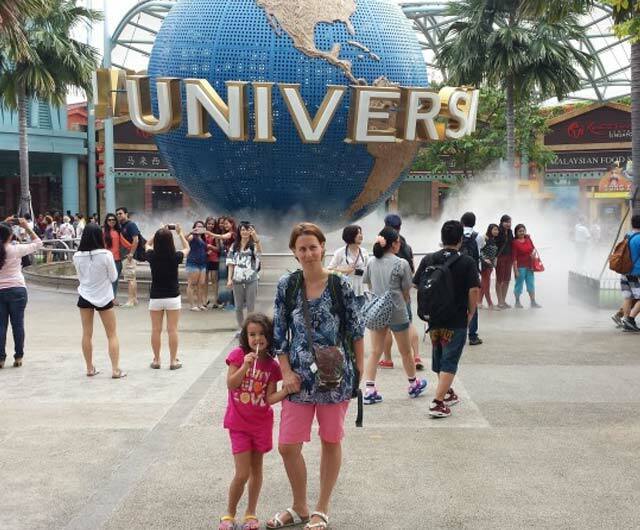 Our Women Tour programs are specifically designed and tailored for female travelers. 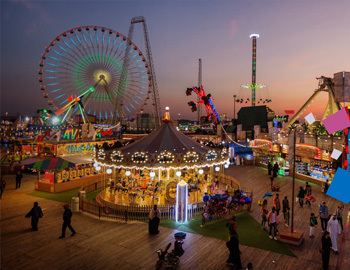 We have added all the perfect touches for a safe and enjoyable tour. From single ladies in their 30s to women who have spent years raising children, managing their home or building a successful career. We travel in small groups with like-minded women, on itineraries specially designed and tailored for female travelers. 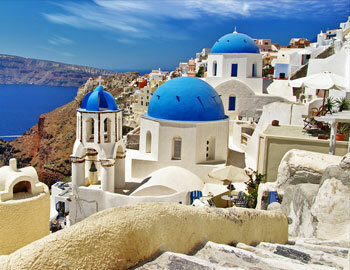 Greece, one of the top most visited Countries in Europe is known for sunny beaches & tasty cuisines. 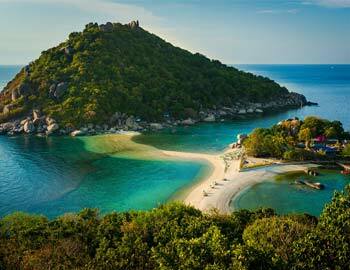 Thailand, the country in South East Asia is no wonder a famous tourist destination for all tourists of the world. Padharo Mharo Des!! 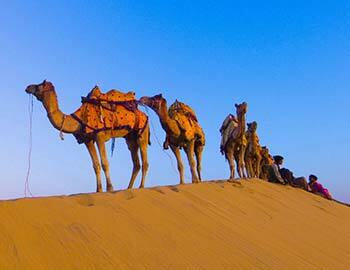 It is the tag line of Rajasthan Tourism Board, & no doubt people of Rajasthan are very friendly & caring. 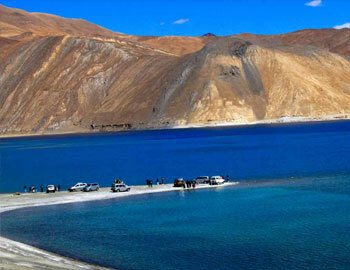 Leh Ladakh is blessed with a fresh air & natural beauty. It is a paradise for adventure activists since it provides many adventure activities such as trekking, biking, hiking etc.